Without a doubt there isn’t a massively multiplayer online role-playing game (MMORPG) that even comes close to the size of World of Warcraft. At its peak, more than 12 million people subscribed to the game, and even now it still has over 5 million active users. But World of Warcraft is actually the fourth video game set in the Warcraft universe, and many of the characters, stories, lands and adventures date all the way back to 1994. Additionally, there have been dozens of novelizations, comic books, board games, miniatures and even collectible card games. And just last week Warcraft hit theaters in all its CGI glory. While the film wasn’t very successful here in the States, which is a shame because it was actually a lot of fun, it has made a killing globally. While it is going to be entirely dependent on how well the movie does overall, it is likely that we will see at least one sequel to the film, which should have any fan of the video game pretty happy. We’ve featured a few of 3D designer Ceravyn’s works before, and it is easy to see why she is earning quite the reputation for amazing 3D printable cosplay props. This great model of the Warglaive of Azzinoth is an example of a prop maker who is proficient in 3D design, 3D printing and painting. She even added in some LED lights so it will glow an unearthly green. This is an advanced 3D printing project, but everything that you need to try making your own is available up on Thingiverse. If you play as a gnome in WoW, then chances are you have yourself a mechanostrider of your very own. It is a mechanical mount that the small-in-stature gnomes use to make up their deficiencies in speed. It is basically a robot ostrich. This 3D printable version is all a single piece, so it is going to require a lot of supports and rafting, but the finished product will be worth all the extra work. 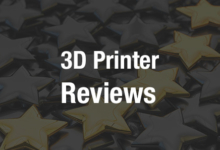 There are a few delicate parts that look fragile, but overall the print should go relatively smoothly, and I don’t see many details that are going to confuse your 3D printer. In WoW lore, Gul’Dan was an orc warlock who had his skull turned into a powerful, demonic totem after his death. This 3D printed version of the skull has some really great detail that looks like it was taken right out of the video game. It looks like the best way to 3D print the skull is on the back end, as that will require the least amount of supports and leave the front end details like the teeth and eye holes free of support marks. If you really want to do something special you could probably make the skull hollow and include a green LED light inside of it. The STL doesn’t have a ton of detail, so the skull can be 3D printed pretty small, or bumped up to life-size if you have the printing bed for it. This cool looking two-handed mace is a great weapon for a caster, but even if that’s not the character type you play, it is just a fun prop. The parts are movable, so the large gear that makes up the head of the mace will spin around. All together there are 9 parts that need to be 3D printed separately and then assembled, but it is a pretty straightforward build. Most likely the most difficult part of making this prop is all the sanding and painting. Hearthstone: Heroes of Warcraft is an online collectible card game based in the Warcraft universe. This pendant is based on the game’s logo, and MyMiniFactory is offering to 3D print your own solid silver version of it for you for $99. Of course you can also download the STL yourself and 3D print a version at home, but plastic is a poor substitution for silver. Say you had MyMiniFactory 3D print a Hearthstone Pendant for you as a gift to give to someone, how should you give it to them? A boring old jewelry box? Why do that when you can 3D print this amazing Horde-themed treasure chest based on the chests found in the game? The chest has a surprising amount of detail, despite the fact that it can be printed quite small without losing any of it. It’s a very well designed 3D model. Just be aware, it will require supports in several places, so it’s going to take some post-processing. The obvious thing to do is to paint it as it appears in game, but I think this chest would also look pretty amazing 3D printed in a wood filament and then stained. The Grand Marshal Shield is an iconic World of Warcraft artifact, and a symbol of the Alliance faction. This 3D model looks almost identical to how it appears in game, but it wasn’t made from game files — the creator sculpted it all on his own. This is a pretty straightforward print that shouldn’t give you too much trouble, even if you shrink the file down a bit. 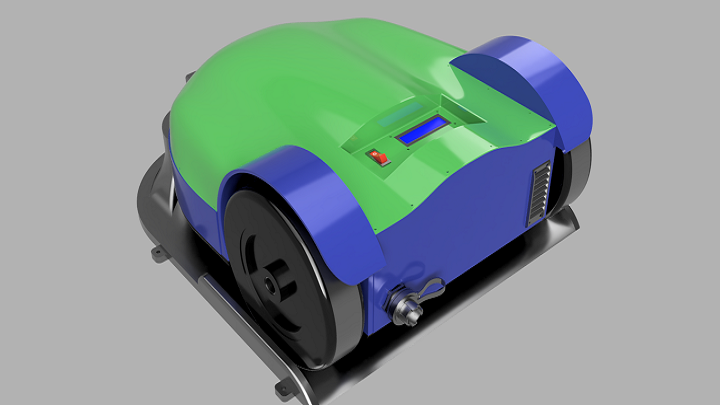 Of course this is a 3D model that is meant to be printed as large as you can get it. There are a few smaller parts that will need to be printed separately and then glued onto the larger shield, but that isn’t especially complicated. I would suggest painting them separately however, and then gluing them after everything dries. I’m generally not a huge fan of 3D printing figures and highly detailed statues, because there is always a ton of post-processing work that needs to be done. 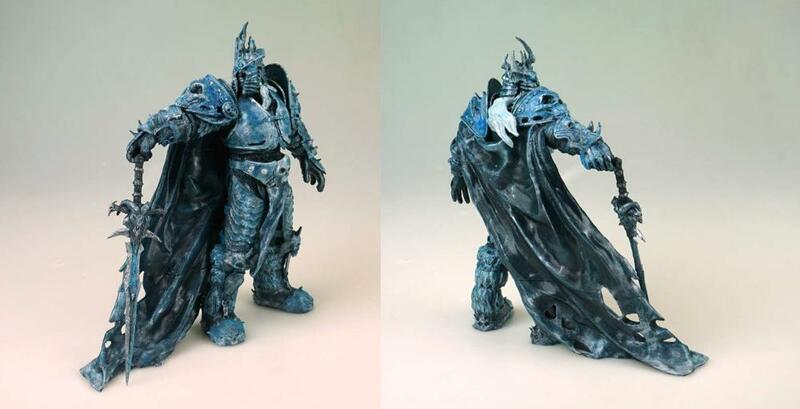 But this amazing model of the Lich King is almost too hard to resist. Just look at all the detail on this model, it’s just a great sculpt. This is going to need a ton of supports, and even more sanding and post-processing, but as you can see, the finished product is well worth the time. Obviously, the larger that you can go, the better the finished product is going to look, but it could probably be sized down a little bit if you need it to, just expect to lose a little bit of detail. In the new Hearthstone: Heroes of Warcraft online card game, after every win the player receives an award key. This key is what is awarded to players after their first and second victories, and it has the Hearthstone logo on it. It’s a great collectible, even if you don’t actually play the game it comes from, and it looks like a really simple print job. It also could be bumped up in scale quite a bit if you have the printing bed for it. It could be painted to match the game, but I think printing it in a metallic filament and then polishing it would look a lot cooler. It also occurred to me that it could be shrunk down just a bit and worn as a pendant as well. 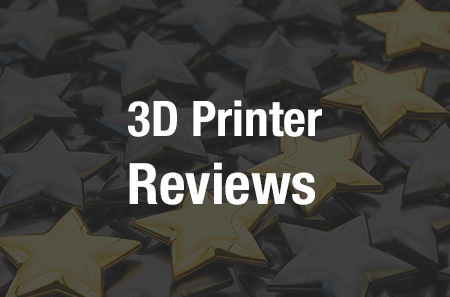 This is not a new 3D printable model, but it still remains one of the most impressive creations from prolific MyMiniFactory designer Kirby Downey. 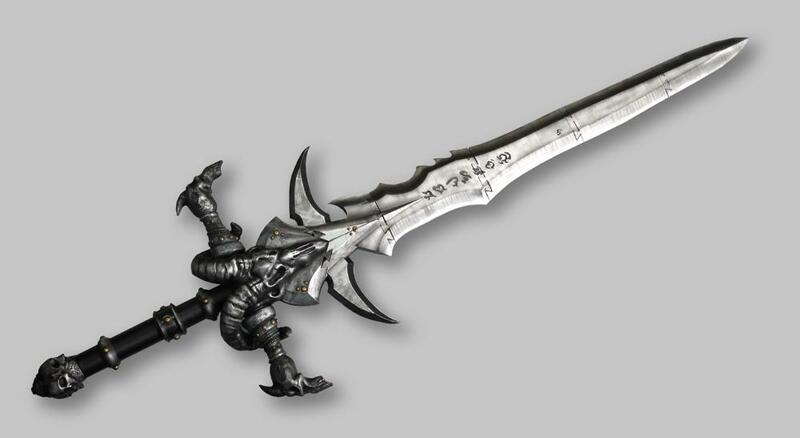 At more than four feet long, the sword replica is simply massive, and is going to make any cosplay the talk of the con. It would also look simply great painted up and mounted on your wall. Because of its size, Frostmourne is broken down into several smaller pieces that will need to be joined. While the sword shown in this images is well painted, they didn’t fill any of the gaps, which takes away from the look of the prop in my opinion. But it would actually be really easy to fill in the gaps with sculptor’s putty and sand it down before applying the final paint job. Okay, there you have it, ten of the coolest 3D printable World of Warcraft models that I could find, and as always there were far too many to choose from. Feel free to find and 3D print your own cool WoW models and show them off to me. You can always email me, but it is a lot more fun if you tweet them to me @SJGrunewald! Oh, and seriously, if you are a fan of the Warcraft games then the movie really is worth taking a look at. Even if you know nothing about WoW, it’s a pretty fun, spectacular movie that really needs to be seen on the big screen. I know it has been getting bad reviews, but I’m not sure what movie most of the people reviewing it saw, because it certainly wasn’t the same movie that I saw. I thought it was a lot of fun. Now, don’t get me wrong, it isn’t going to win any Oscars or anything, but it’s a great popcorn flick, and it has tons of easter eggs if you are a long-time fan of the games.